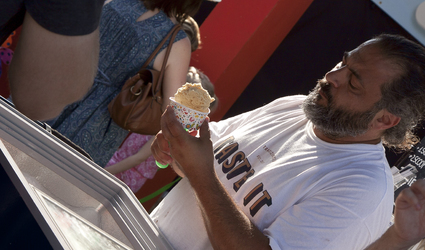 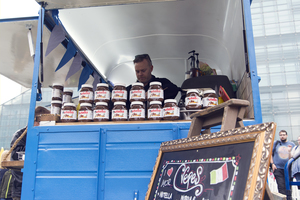 Join us at the festival piazza on Cathedral Gardens and enjoy the best of Italian Food, Drink and Live Music. 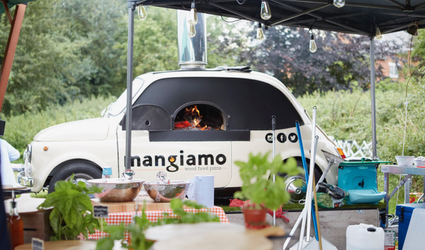 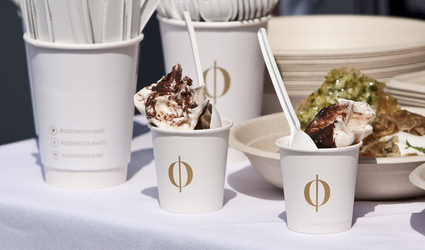 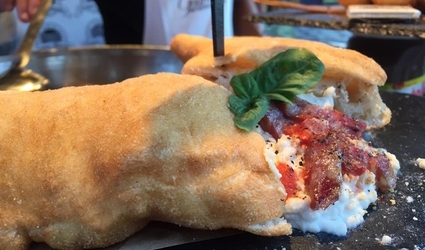 From artisan produce to authentic Italian street food expect the very best from a great range of local Italian restaurants and brands selling all things Italian for you to enjoy. 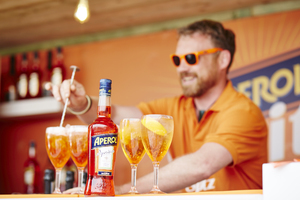 Our very own festival bar will be serving up all the Italian drink you could wish for at the festival! 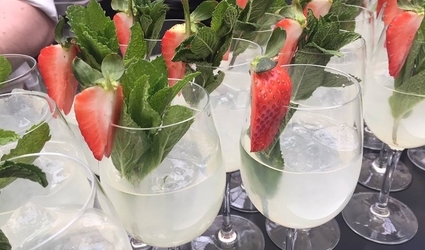 Come and enjoy some fine Italian wines, a glass of prosecco, cold beers or a refreshing San Pellegrino. 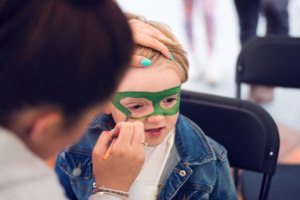 The 2019 event promises plenty for the whole family too, with a collaboration between the Festa and Play Factore set to bring a kid’s mini festival to the Square. 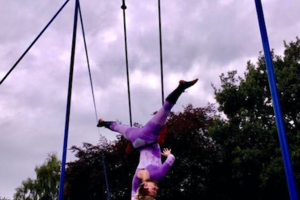 Kids can expect a ‘Circus House’ on site with plate spinning and hula hoop workshop as well as trapeze artist and juggling. 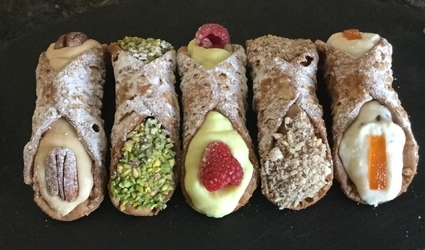 There’ll also be more traditional Italian foodie food with the Bambini Cucina sessions where pizza making and biscuit decorating will abound! 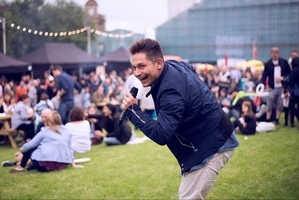 The whole Festa will play to the soundtrack of magnificent Italian musicians – Some of whom will be visiting Manchester from Italy especially for the Festa.